Z. Lin, B. R. Carvalho, E. Kahn, R. Lv, R. Rao, H. Terrones, M. A. Pimenta, M. Terrones. (2016). “Defect engineering of two-dimensional transition metal dichalcogenides“. 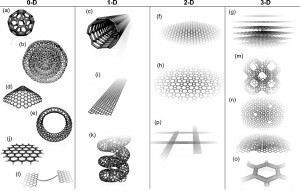 2D Materials 3, 022002. H. Terrones, R. Lv, M. Terrones, M. S. Dresselhaus. (2012). 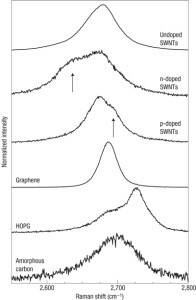 “The role of defects and doping in 2D graphene sheets and 1D nanoribbons“. Reports on Progress in Physics 75, 062501. M. Terrones, A. R. Botello-Méndez, J. Campos-Delgado, F. López-Urías, Y. I. Vega-Cantú, F. J. Rodríguez-Macías, A. L. Elías, E. Muñoz-Sandoval, A. G. Cano-Márquez, J.-C. Charlier. (2010). 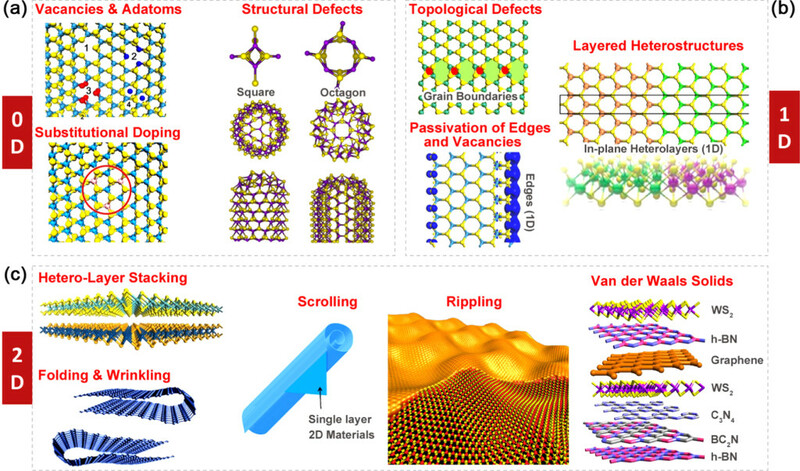 “Graphene and graphite nanoribbons: Morphology, properties, synthesis, defects and applications“. Nano Today 5, 351-372. I. O. Maciel, N. Anderson, M. A. Pimenta, A. Hartschuh, H. Qian, M. Terrones, H. Terrones, J. Campos-Delgado, A. M. Rao, L. Novotny, A. Jorio. (2008). 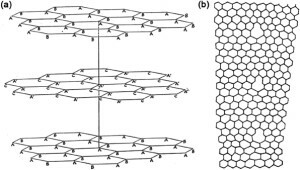 “Electron and phonon renormalization near charged defects in carbon nanotubes“. Nature Materials 7, 878-883.